I hope all my hungry readers had an excellent and food-filled Labor day weekend! I was in Santa Fe at a pretty fantastic wedding, so mine was jam packed with interesting and decadent foods and drinks. And some incredibly cool touches, like sliders! In a doggy bag! After the wedding at like 11 PM. I was physically and gastronomically incapable of leaving that wedding hungry. "That's right, woah," I respond to your inevitable exclamation. "Woah indeed." Come to think of it, this might be as simple as blending the makings for a margarita with half an avocado. I'm going to try hard to get through this post without cursing. 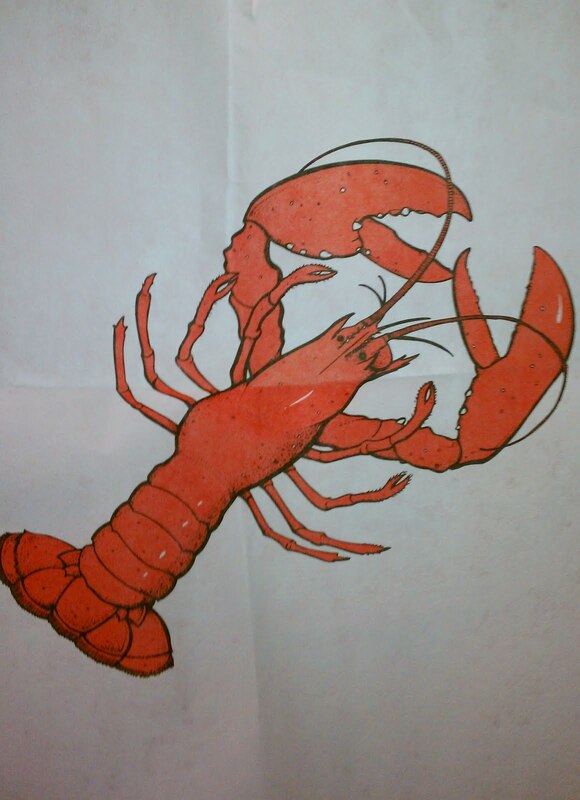 Seriously, people, don't trust cafeteria lobster. Just...don't. So, for example, if you show up to the cafeteria at the National Education Association and see they're serving a lobster lunch for $12.95, just walk away.